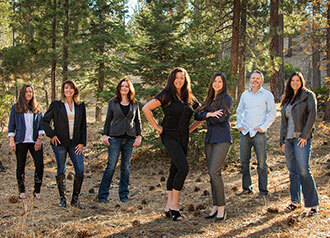 The average sales price of single family homes in Big Bear in October increased by 18% compared to the previous month, and the median sales price was up 12% from September. Median sales price over Jan-Oct was 11% higher compared to the median sales price over the same period last year. Properties sold in October went for 97% of the asking price after 91 days on market on average, compared to 98% and 79 DOM in September. The list-to-sell price ratio was 98% on average over Jan-Oct 2017. 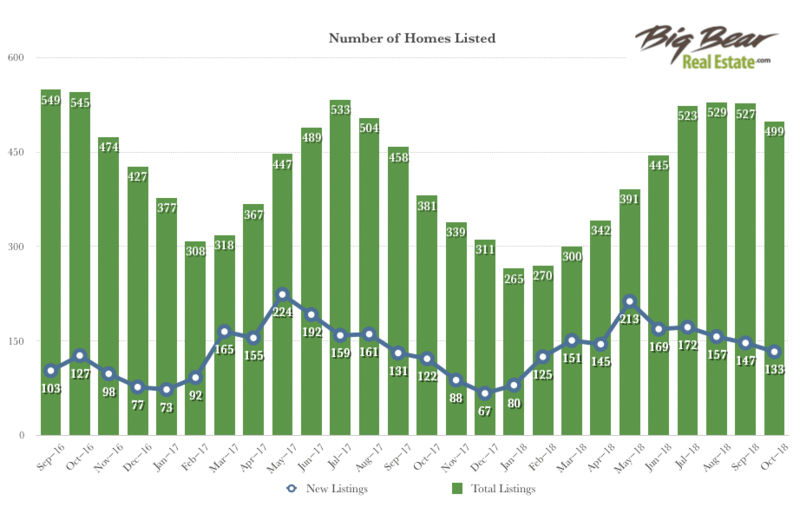 Total inventory was down 5% month over month, and there were 14 fewer new listings in October than in September. The total number of homes on the market last month was about 31% higher than it was in October of last year. There were 120 sales in October, which was 9% more than the previous month, though 25% less sales than in October of last year. 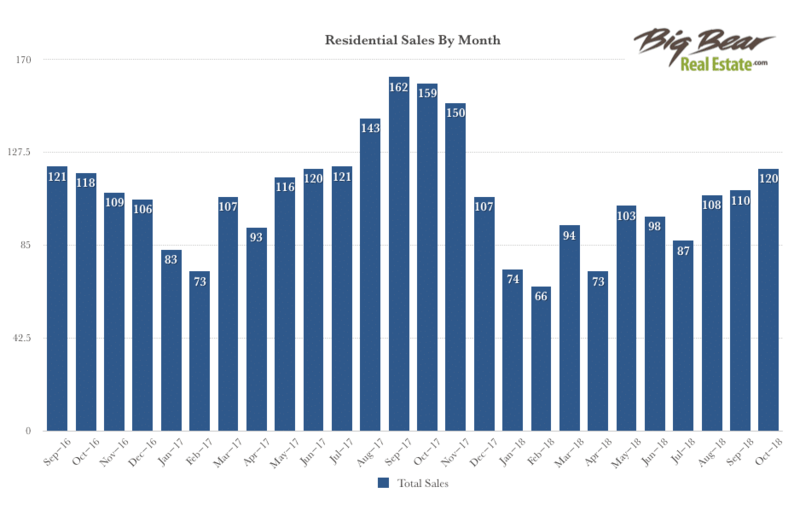 The total number of sales year-to-date is 20% lower compared to the same period last year.